28. Yes, We Have Many Bananas. Ah, the banana. Cornerstone of Snack Time, foundation of the banana split… and genetically identical to every other banana you’ve ever eaten (in the US, anyway). 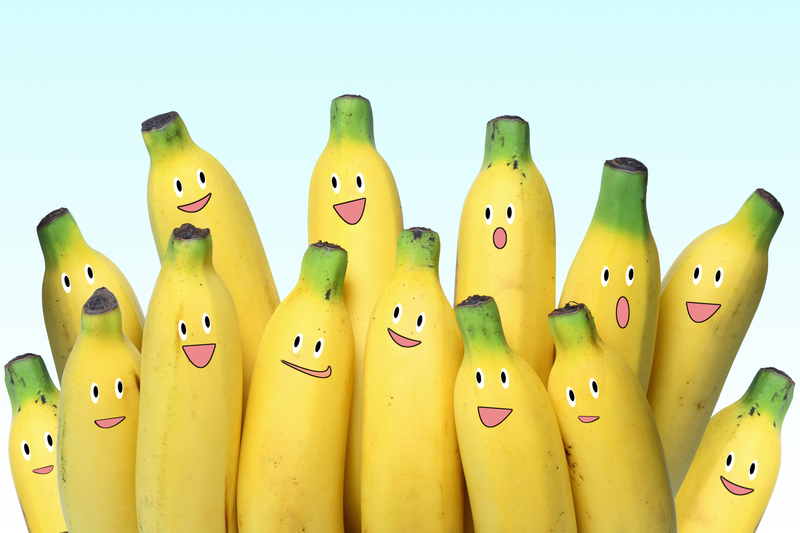 How did we end up with a banana monoculture? What’s the difference between the DNA of a naturally evolved banana plant and a banana plant clone? And what’s the connection between bananas, Big Mike the rapper, and 100 unicorns? Find out, on today’s episode. It’s raining Big Mike Banana clones. Previous Previous post: 27. Resistance Is Futile.